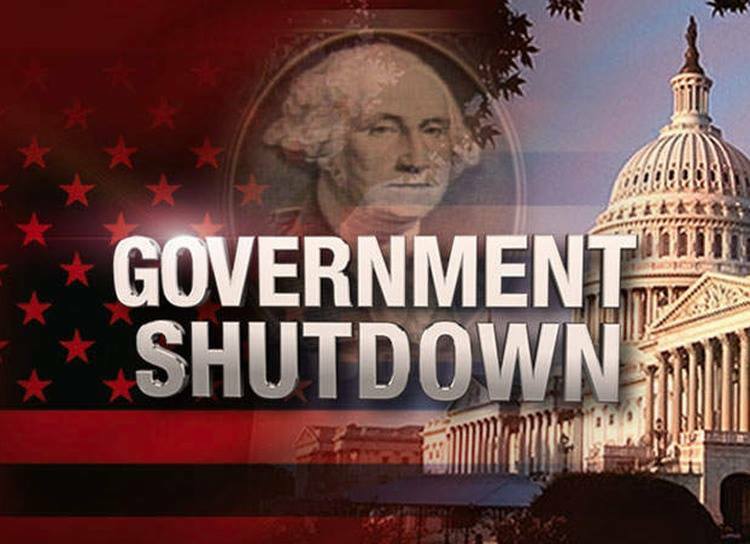 This list was created by Estes Park EDC Vice President Adam Shake and the purpose of this list is to support federal employees during the 2018 government shutdown by creating a clearing house of offers and services to federal employees who are being financially affected by the shutdown. You can view the most current list which is being constantly updated at www.facebook.com/groups/ResourcesForFederalEmployees/. The Barrel - Estes Park is supporting our furloughed friends and neighbors by offering them a 50% discount. Simply present your federal ID during your visit.